B.E.A.R. 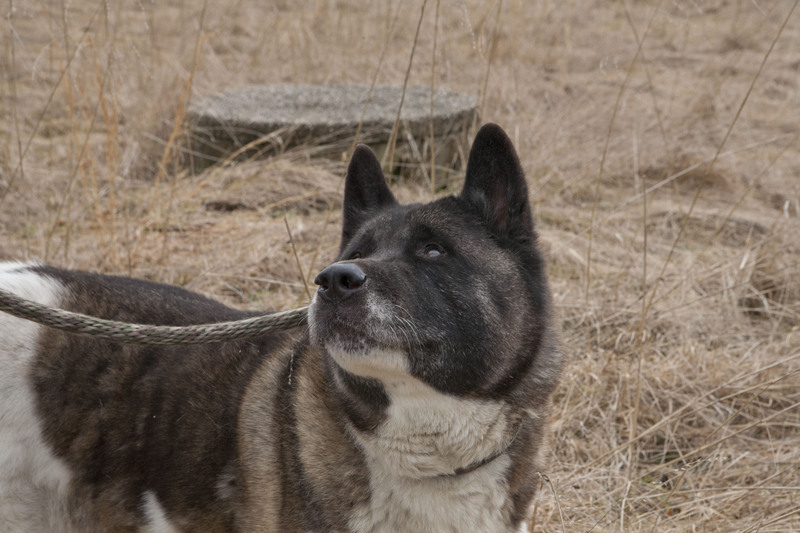 is a 501(c)3 nonprofit, hands-on, Akita rescue group covering the NY, NJ, and PA metropolitan region and the Northeast, helping unwanted, abused, and neglected Akitas in need. B.E.A.R. 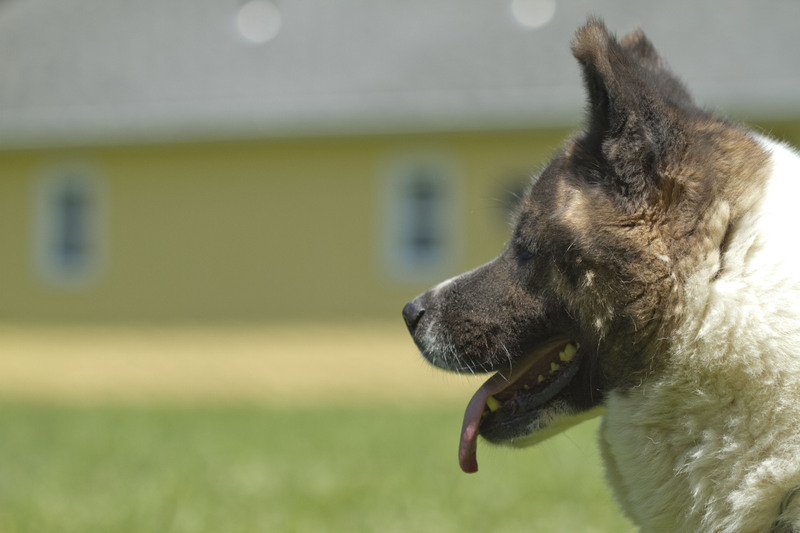 depends on your tax-deductible donations so we may continue to help these loyal, dignified Akitas find loving homes. 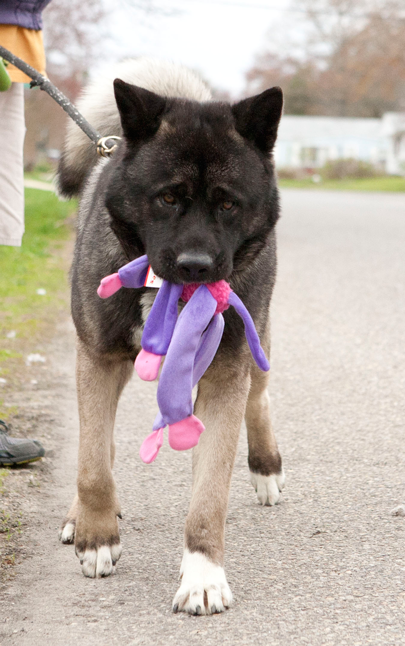 Please, no donation is too small: consider helping an Akita in need today. B.E.A.R. rescued and rehomed over 95 Akitas in 2015. 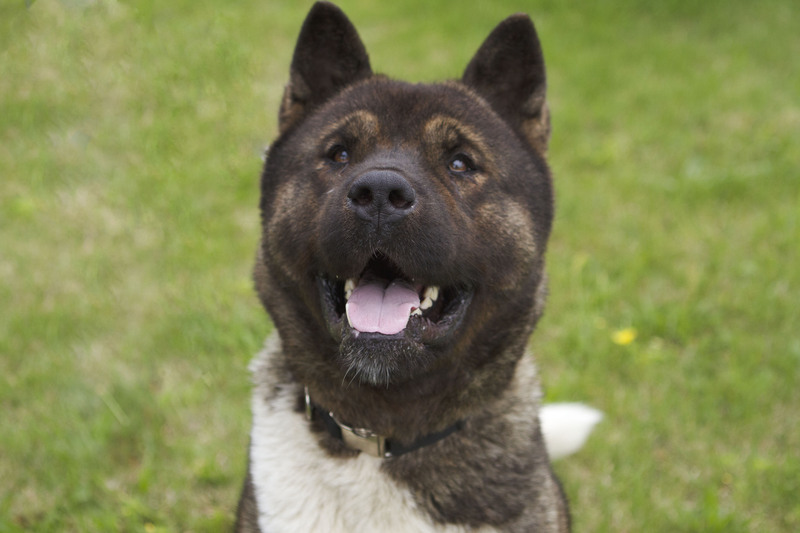 We currently have around 24 Akitas in our care. We could not do this without you. Together we can save lives and foster change.